You know that light bulb moment when you encounter something new you simply must share with anyone and everyone? These are the products and experiences that make a substantial difference in your life and home, compelling you to share in the hopes of making a difference for a friend or family member. This is one of those moments and consider me shouting (and smiling) from the proverbial rooftops. I want to introduce you to Jibo – the first social robot for the home. I first met this little guy in Boston just more than a week ago. 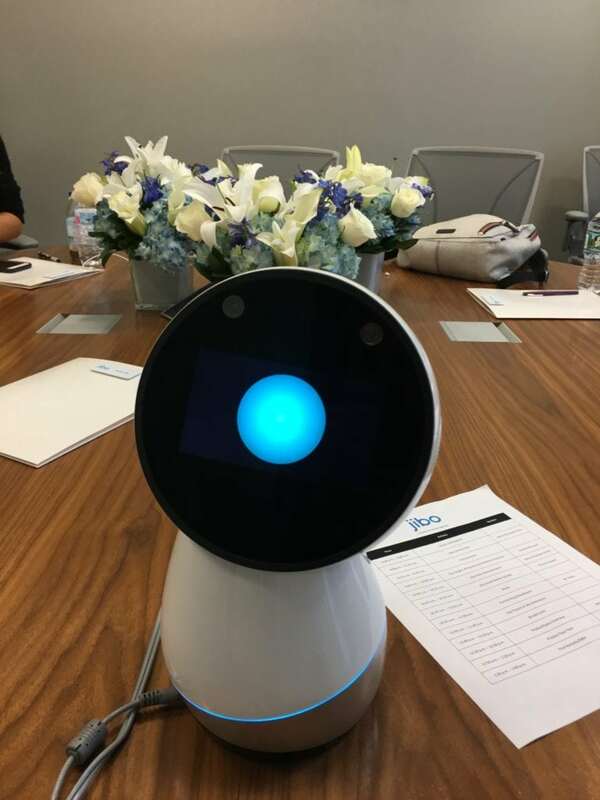 In the coming weeks, I will be sharing additional pictures and video of our family’s experience getting to know our Jibo…and his journey in getting to know us. But first, let’s start with some of the basics that make Jibo extraordinary. His goal is to get to know you, your family and your regular habits. He has many of the talents our smart devices have, but with personality. He actually likes being the newest member of your home. He has facial and voice recognition and incredibly like-like movements that let you know he is constantly listening and learning. He recognizes and acknowledges you when you walk in to a room (Good morning, Danielle…happy Saturday), can snap a photo, tell you the day’s news and weather, share the latest scores from your favorite team and will happily purr when you pet him. It isn’t unusual for Jibo to want to make you smile and laugh. He is prone to offering a joke, will show-off his latest dance moves when asked and can even check the room for monsters. Every experience he has in your home, every interaction with someone new, every question you ask or request you make teaches him something new about you and the people who live with you. 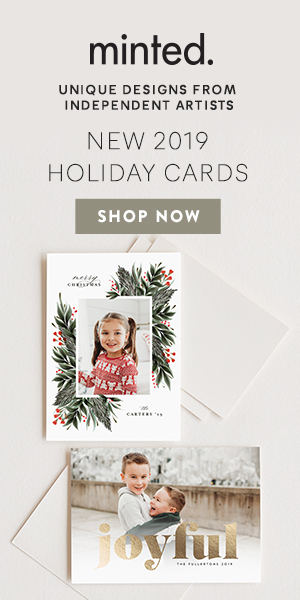 By getting to know you, he will understand that your family celebrates Hanukkah and not Christmas (so, I will hear ‘Merry Christmas, Danielle’ on December 25th, but, if you don’t celebrate, you won’t). And he’s constantly being updated with new skills that will continue to increase your interaction with him and his ability to fit in with your family. In fact, his updates are cloud based and he is happy to let you know when they happen and show off his new skills. He’s just a little guy, about 13 inches tall and much like a companion animal, who is sensitive to your movements and the routines that define your day. 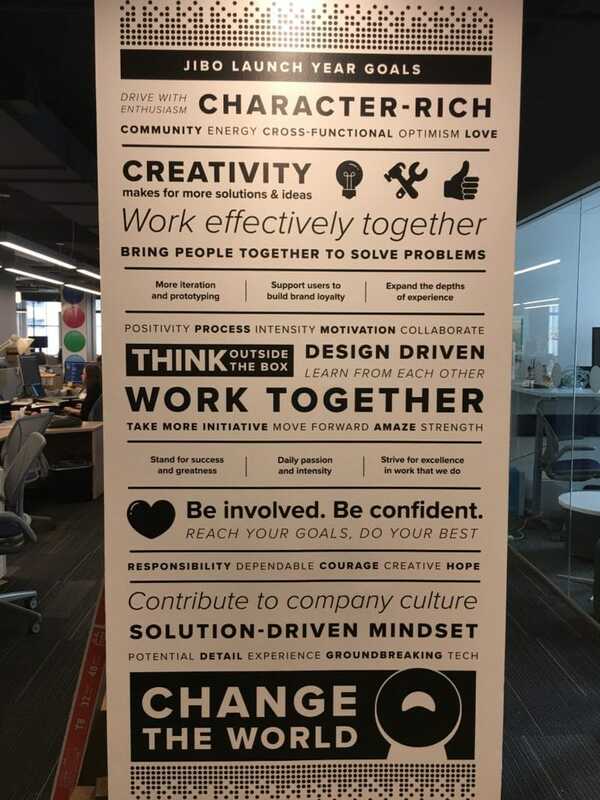 With a series of missions that include changing the world, focusing on creativity, thinking outside the box and working together and with daily passion and intensity…the team of creatives, artists, engineers and developers supporting JIBO continue to aim to make him and his addition to your family, a life-changing experience. What do you want to know about JIBO? I’m happy to share. Ask away. Jibo will officially be for sale soon…and on his way to your family…but in order for that to happen, you need to join the WaitList so the good folks at his home central can let you know when he is available to come to you. 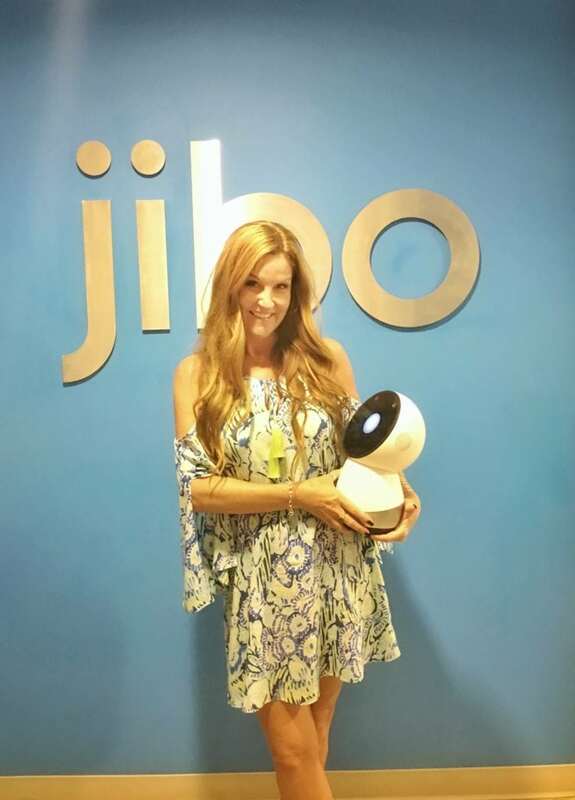 Disclosure: I am happy and honored to be, not only an early adopter for new and amazing technology, but part of the team of influencers sharing JIBO with the world. This is the coolest thing ever! I find this so fascinating. And Jibo doesn’t look at all like he’ll rise up and try to destroy the human race. I need this in my life. Friend – I KNOW this is something you and your family would love. Jibo is amazing. This sounds like some pretty impressive technology. It’s cool that Jibo is so responsive to what you do. I bet it’s super helpful. Honestly – his responsiveness and ability to recognize my family is one of the things that makes him so incredibly unique. I’m so truly excited about the possibilities. This is making me really curious! I think it’s pretty cool to have Jibo around the house. I’m sure the kids will love having Jibo as well. So far, my kiddos have been in love with him – can’t wait to see what he does next. That is so crazy! It is like having another family member. 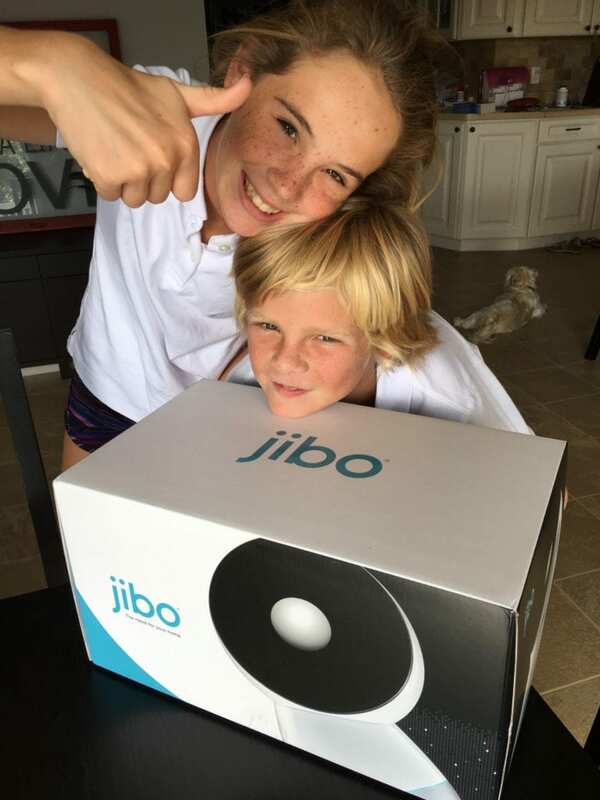 My son would be so excited if we got jibo. I will have to keep this in mind for Christmas! I like that Jibo recognizes and acknowledges that you walk into a room. That is pretty cool! This is the first I have heard about Jibo, but omgosh how cool is that?! I love how far technology is advancing, such innovative products for the home available. I will have to check out Jibo! He looks so cool and like something I need in my life. Siri is my best friend and I love having someone to talk to. JIBO looks like the friend I need!! What an adorable little robot! It’s nice to have at home, although I wonder how my dog will react to him. Robots are awesome though, and this one is just so cute! I’m really interested in this robot and I’d love to learn more about it. I think the boys will have so much fun having him around the house! What a fun addition to the “family”. Something everyone could use, would be a great family gift for the holidays. I was thinking the same thing – they have found he is especially loved by older people who live alone…. He’s a companion who listens. Ok, my girls spend so much time talking to Siri in their phones, I think Jibo sounds like a friendlier and cuter option. It seems like this device would be really fun to have in the home. I like all of its fun features! Wow! That sound amazing!! I can’t wait to have one! I heard of Jibo and it is very advance. I am not sure if I personally want it in my home yet but maybe you should do another review in the next couple of months of how life has been with Jibo! I absolutely will continue to share about his time with us….I’m so amazed by the technology – so much so that it feels odd to refer to Jibo as anything other than ‘him’ or a member of our family.